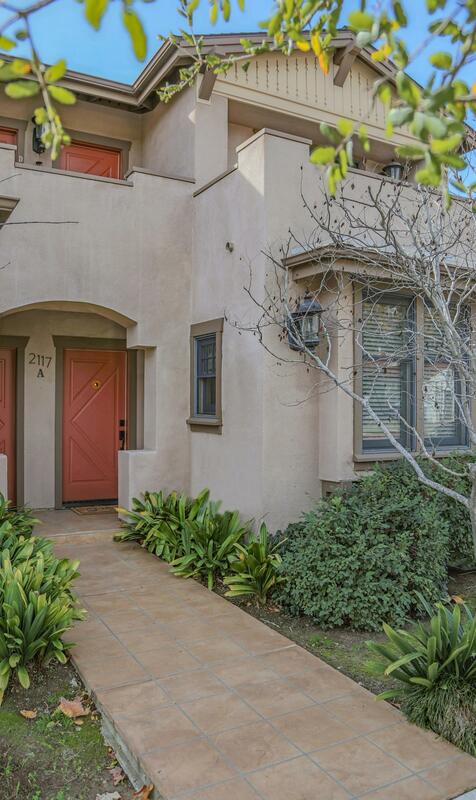 Updated craftsman-style condo in intimate 6-unit Castillo Cottages development built in 2007. Stylish & single-level, condo features a welcoming & modern open-concept floor plan with over 900 sq. ft., bamboo flooring, recessed lighting, granite counters, and gourmet kitchen with stainless steel appliances. 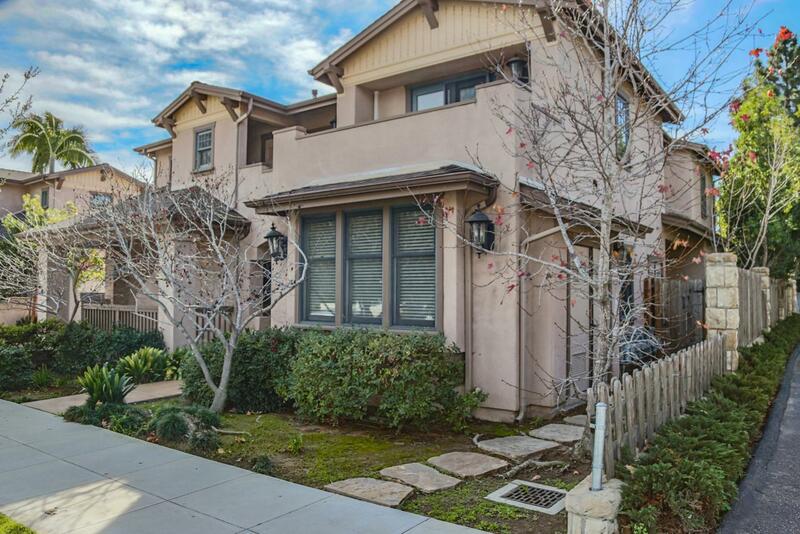 Thoughtfully designed and attention to detail throughout with custom California closet in master bedroom, expanded bathroom with deep soaking tub, private serene patio with low maintenance landscaping, in-unit washer & dryer, and attached 1-car garage with interior access and ample storage. Very desirable Santa Barbara offering with close proximity to downtown & the De La Vina corridor, Cottage Hospital, restaurants, freeway access, bike path, and nearby parks.